WHY SETTLE FOR STANDARD WHEN YOU WERE BORN TO STAND OUT? 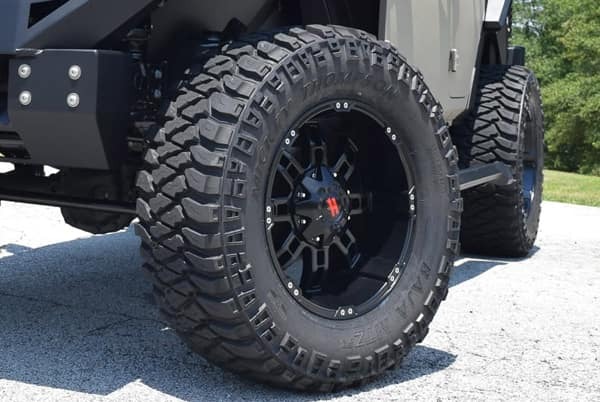 Here at our Jeep dealership near New Haven, CT, we offer three custom build options to suit all budgets, tastes and requirements. Whichever option you choose we will aim to exceed your expectations at every level of your journey with us. A BRAND NEW JEEP direct from our dealership, expertly customized by our team. 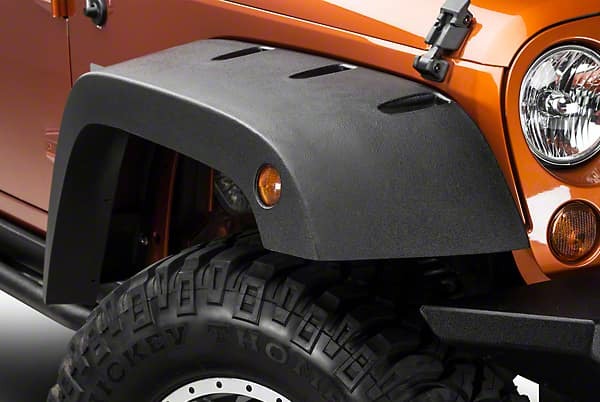 BRING YOUR OWN JEEP to us and our team will transform it. BUILD IT YOURSELF and we’ll support you along the way with our expert advice. 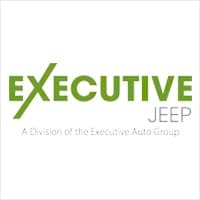 Please contact Executive Jeep online or call with any inquiries and questions – we will be only too happy to help! 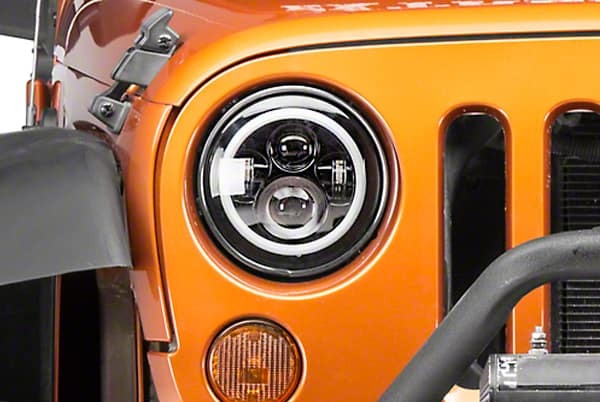 Our hard-working Jeep dealers in CT are here to deliver truly awesome custom Jeep builds. 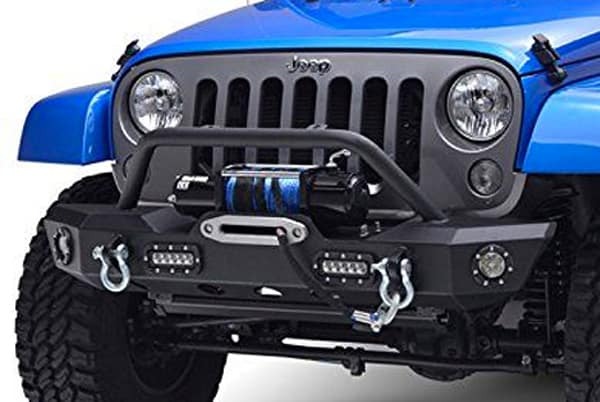 Our clients have the freedom to build a completely unique Jeep SUV that suits them and their lifestyle. 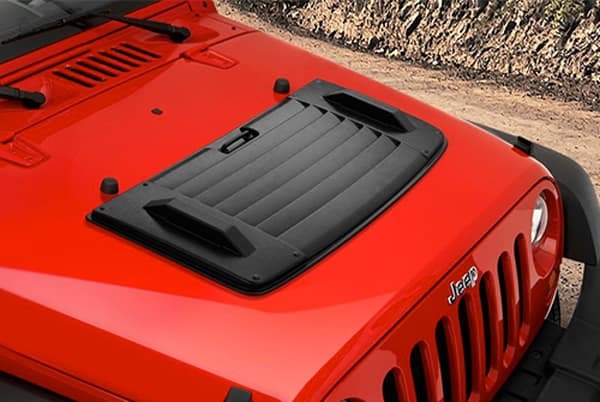 If you can imagine it, it’s a possibility at Executive Jeep! 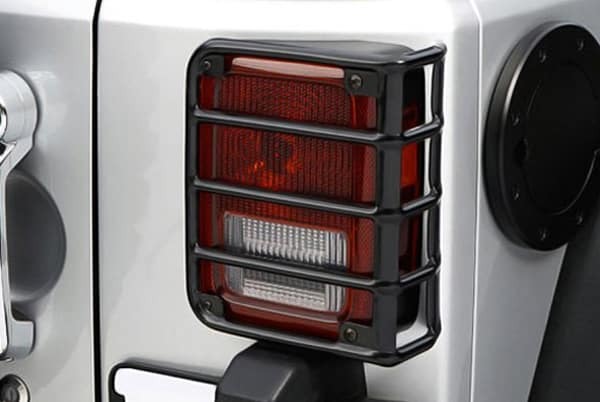 Executive Jeep in North Haven, CT treats the needs of each individual customer with paramount concern. We know that you have high expectations, and as a car dealer we enjoy the challenge of meeting and exceeding those standards each and every time. Allow us to demonstrate our commitment to excellence! Our experienced sales staff is eager to share its knowledge and enthusiasm with you. We encourage you to browse our online inventory, schedule a test drive and investigate financing options. You can also request more information about a vehicle using our online form or by calling ​888-712-6277.